Being a follower of Jesus means we get to give of our time and talents to His church.  At Coats Baptist, we have tons of great opportunities for you and your family to serve. Coats has the opportunity to support and partner with a family who has served in East Asia for many years – a place where there is a lack of hope and Christians face constant persecution. We send small, short-term teams to encourage the workers, share Jesus in house churches, and engage with non-believers in these communities. Each year, Coats Baptist sends a team of volunteers to Guatemala City. From children at local schools, orphans, and elderly on the fringe of society, we aim to share the love of Christ with everyone we encounter. These trips may also include house construction and stove installation for families. Mission teams have the opportunity to construct small block homes for families in need and conduct evangelistic events such as VBS, sports camps, and door to door visitation. We have also hosted medical and dental clinics with the support of local Honduran churches. These trips are all coordinated through North Carolina Baptists on Mission. Ready to serve? Let us know!